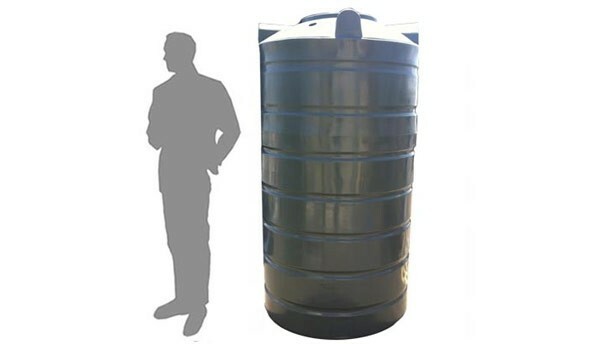 This Tank is a taller version of the R1130, ideal for areas where there isn’t a lot of room for a large diameter tank, but there is space for a higher profile. 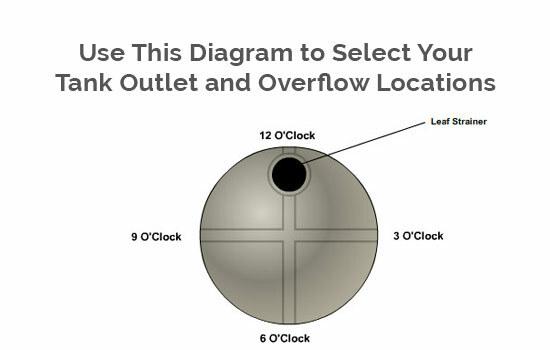 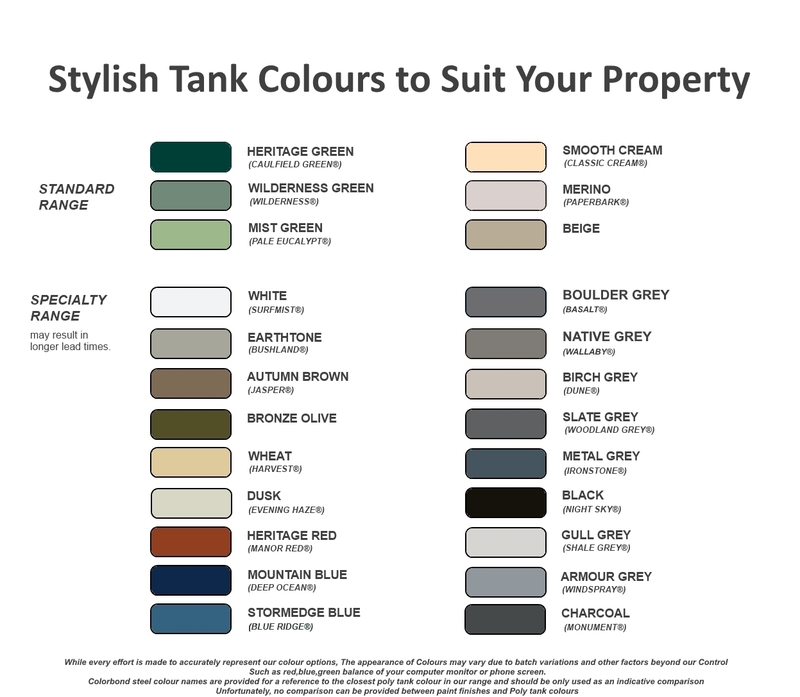 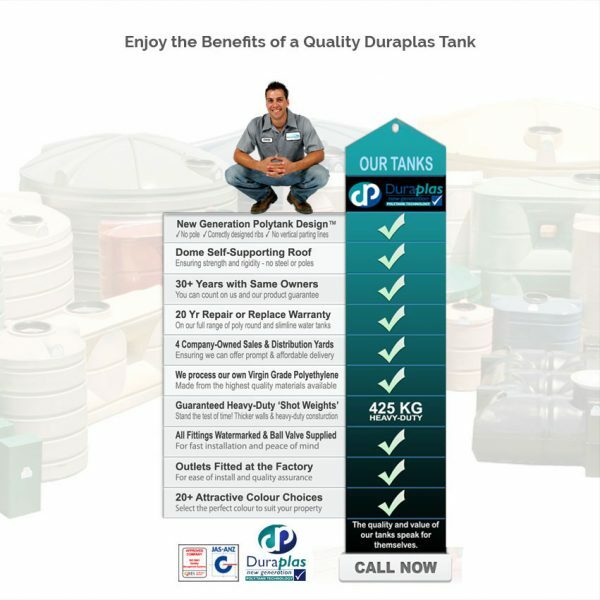 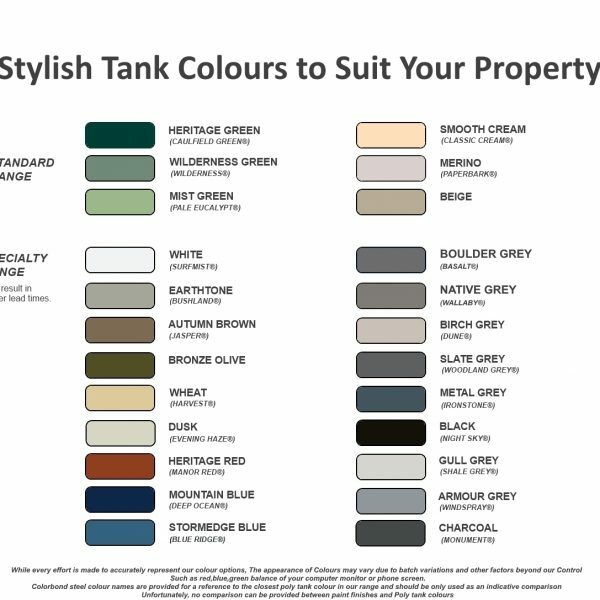 20 year manufacturer warranty on your quality round tank (10 years repair or replace + 10 years pro-rata)Duraplas not only manufactures the best quality tanks available, but have a very unique position compared to all other tank manufacturers. We're still around after over 35 years, still with the founding family in ownership! 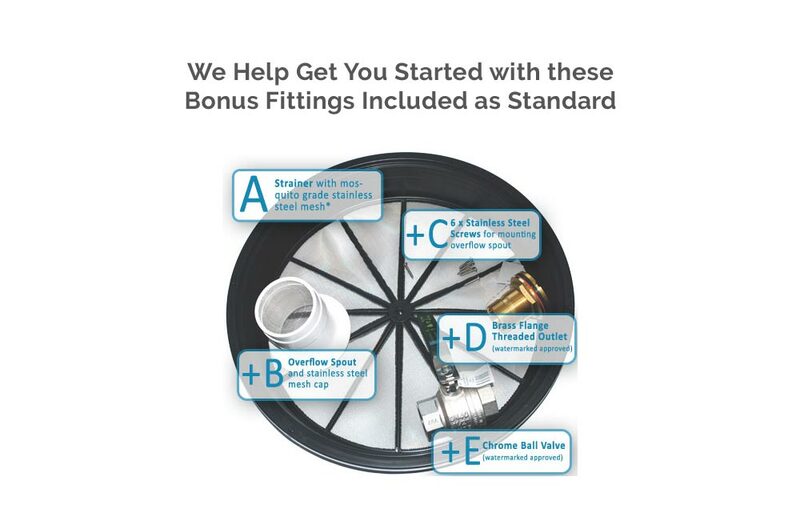 We don't just offer a quality product, but a warranty backed by time. 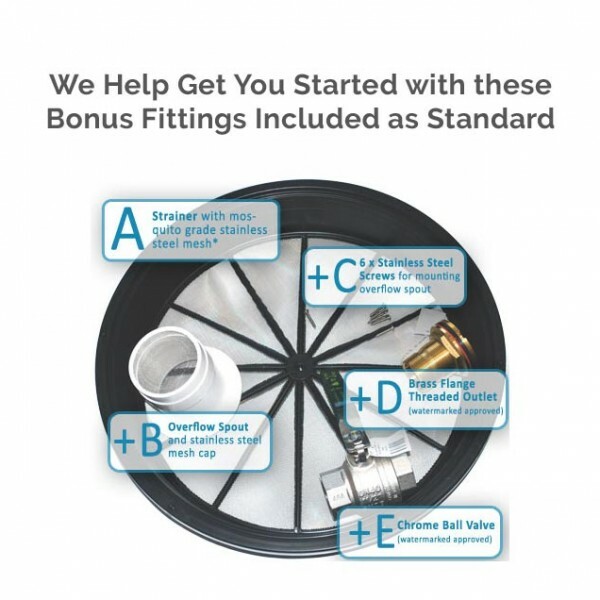 A warranty you can trust!